Hey you guys, Katherine Jones is back on the show today to share with us 3 of her most memorable trips with her family. 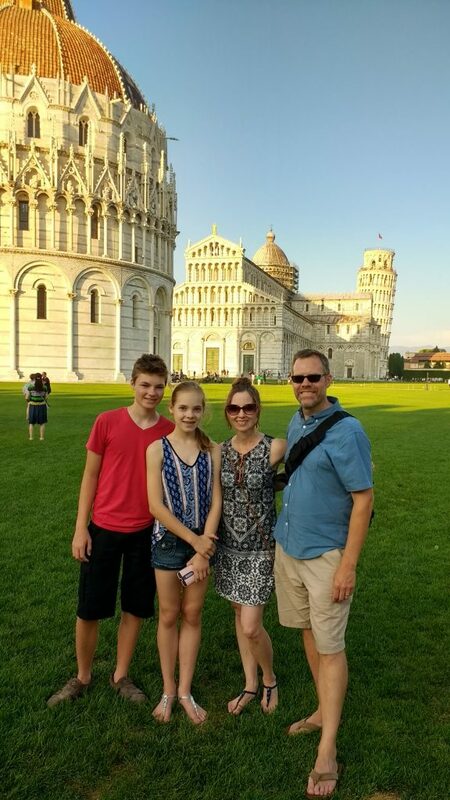 She shares with us her high’s and low’s for her trips to England with small babies, South Africa with a tween and a teenager and her most recent trip to Italy with teenagers. 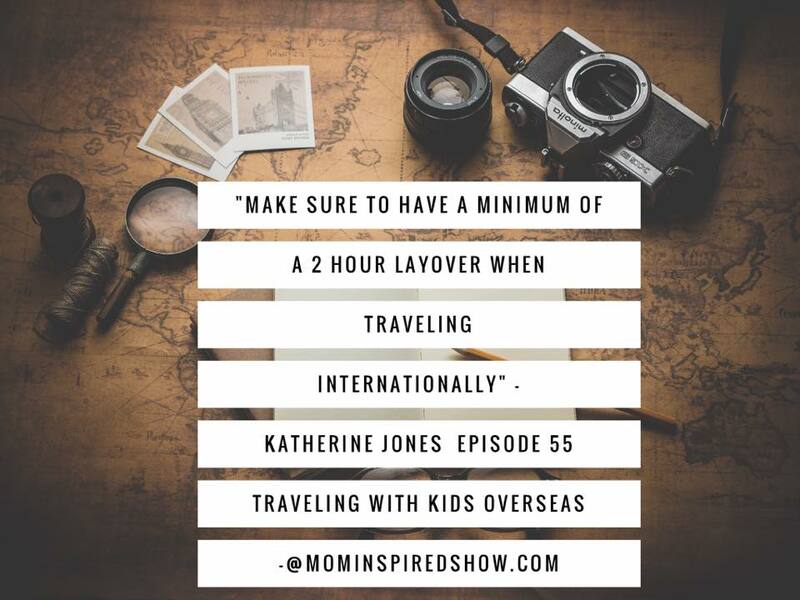 She shares with us tips on what made all of those trips more pleasurable and successful as well as what she learned the hard way on those vacations from getting sick, almost missing planes, and why you need more then a 2 hour layover. I hope this show leaves you inspired to step out of your comfort zone and go explore this amazing world and what it has to offer with your kids.